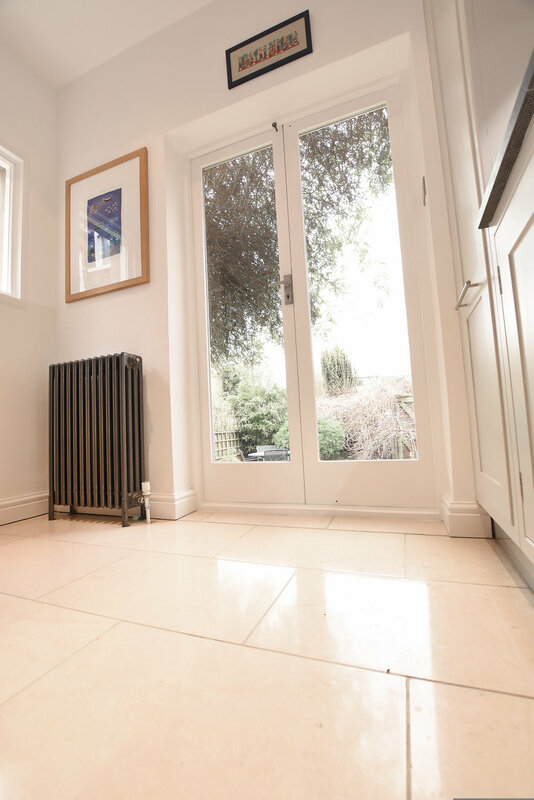 Put your best foot forward and leave an impression on your guests with our range of flooring options. 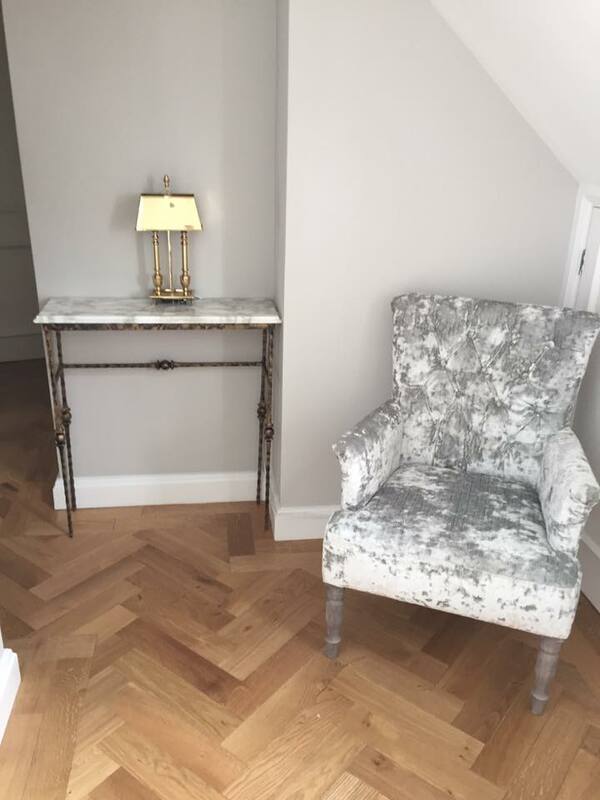 With parquet, engineered wood, stone, carpet and more we can find the floor that's right for you. We offer a range of curtains and blinds all made to measure and completely tailored to your choice. 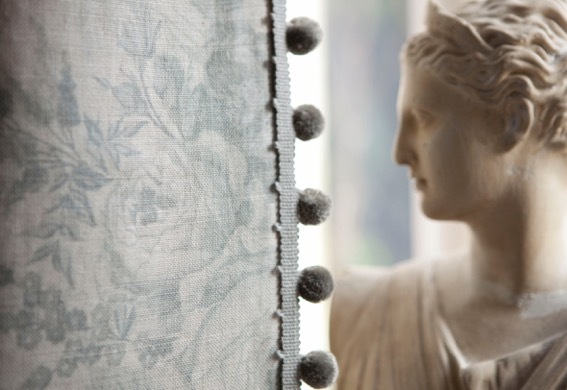 From Roman blinds to shutters and silk curtains to poles, we can create anything you imagine! 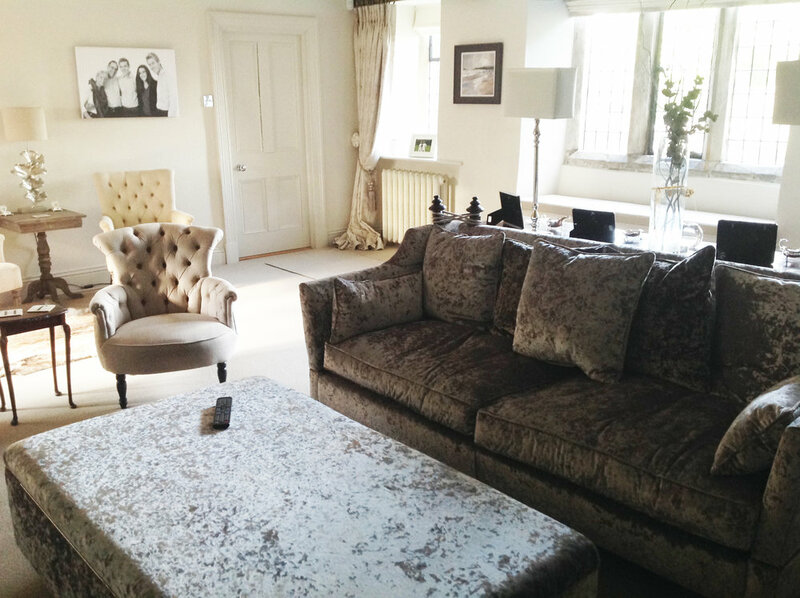 Whether you are looking for a new sofa, a footstool which doubles up as a storage area or simply want to give your existing furniture a new lease of life by reupholstering it, then we can help. Let us help you revive your furniture and give it a new lease of life with our upholstery service. Want to transform your sofa to fit in with your new decor, build a bespoke headboard or match your footstool to your furniture, then visit our studio and choose from a huge range of fabrics. The devil is in the detail, so we understand how important those finishing touches are. 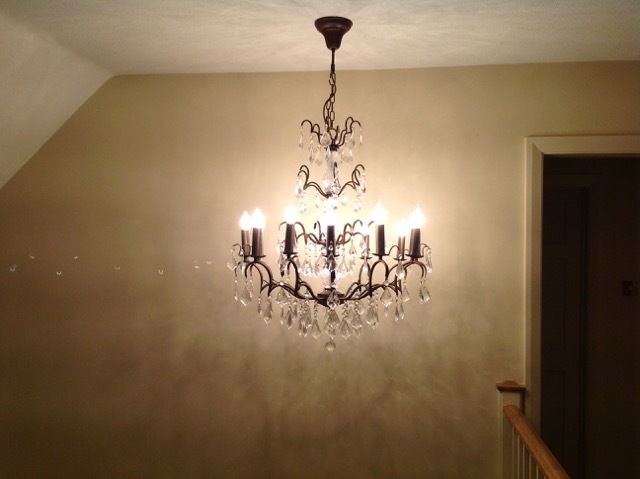 Whether you need a coffee table or a console, a chandelier or a sculpture, we can work with you to ensure those elements really lift your room.